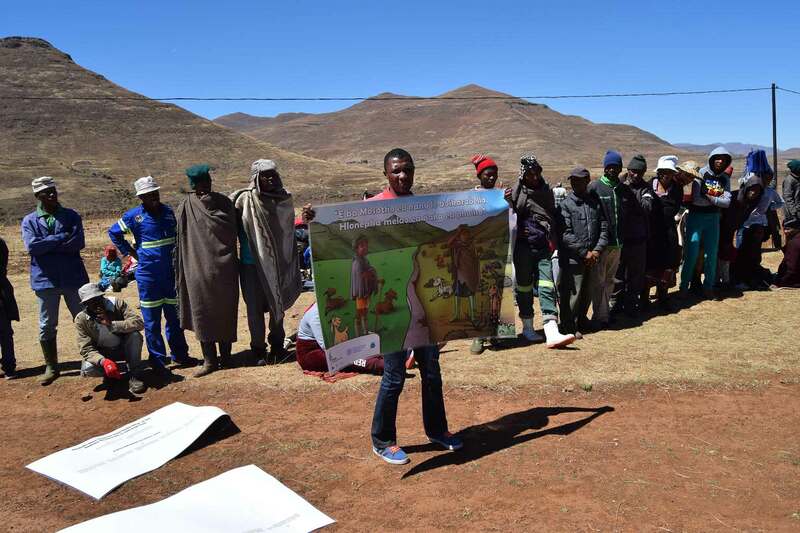 PISA’s Information Education Communication (IEC) campaigns aim at creating awareness among the public in Lesotho about the importance of active citizenship with an aim of motivating citizens to be informed and participate actively in public life, including voting in elections. The campaigns use various communication channels from community theatre and local art, to disseminating print materials (billboards, posters, flyers) and using the mass media (newspapers, TV, radio) and social media (website, Facebook, Twitter). 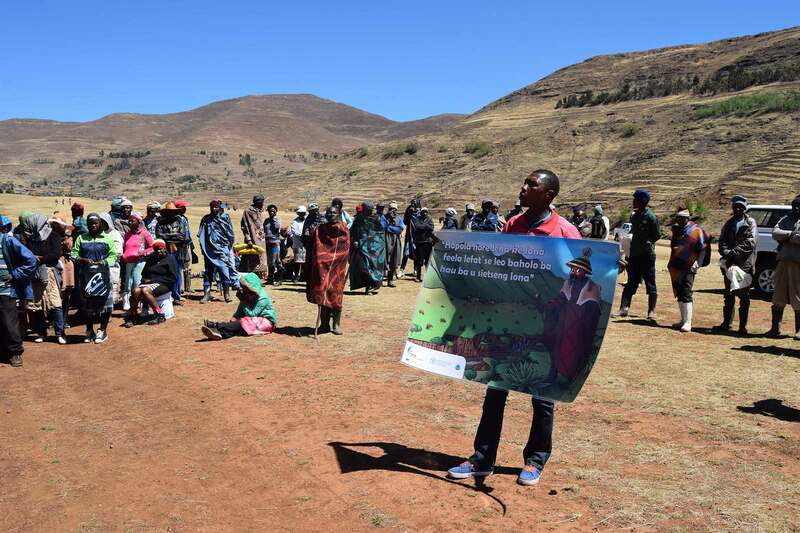 The campaigns cover the whole country with an aim to reach each and every citizen of Lesotho. However, they center on various themes that represent citizen’s concerns and so their coverage might differ from one campaign to the next.